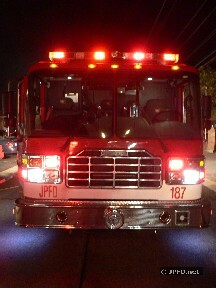 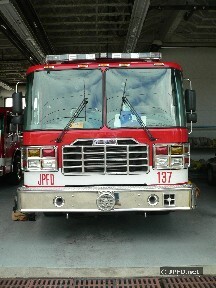 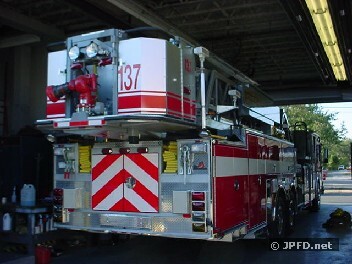 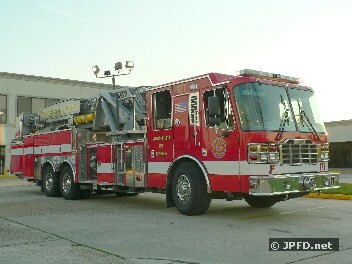 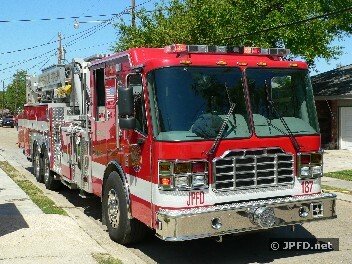 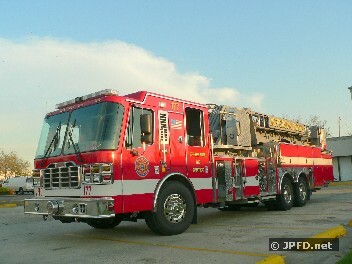 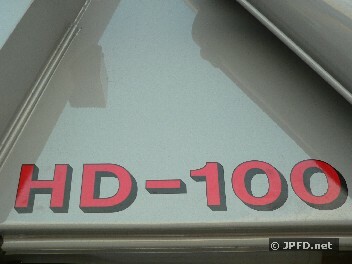 Delivered at the end of 2005, these midmount ladder trucks replaced the three worn out quints of Ladders 137, 177, and 187. 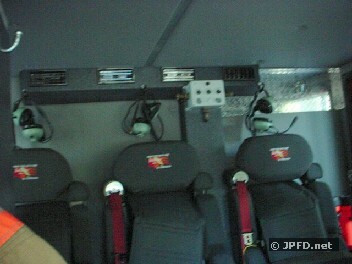 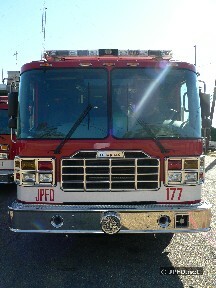 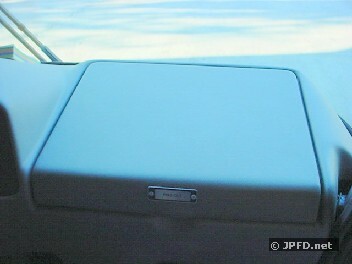 Each newly replaced truck has seating for 5, a headset intercom system which allows for better communications in route to and on the scene of an incident, a pull out table style ledge in the captain's seat for possible computers, improved LED warning lights, chevron striping on the rear of the apparatus, as well as improved turntable maneuverability when compared with the older trucks. 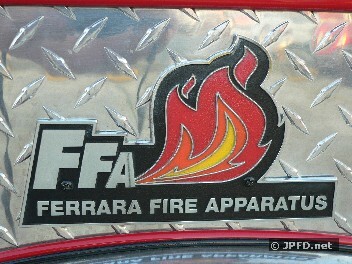 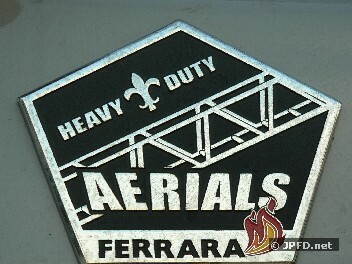 They are Ferrara job numbers H-2946, H2948, and H-2949.